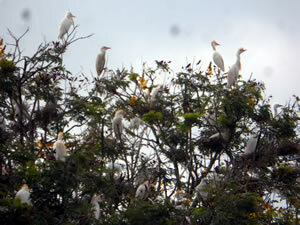 Most areas around Morogoro are good for bird watching. The Uluguru Mountain are home to many endemic spices of birds such as the Uluguru bush shrike and the Uluguru sunbird. There are also many other bird species such as doves, flying catcher, beet aeter, weaver, cordon, sunbird, hornbill, hamercorp and common bulbul. 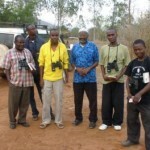 Bird watching tours can be organized from Chilunga Cultural Tourism office at the appropriate time during morning or evening.